With extensive network and coverage areas, supported by strong infrastructure, SKYNET pledge to uphold its quality policy of providing FAST ACCURATE RELIABLE services to all valued customers. Have you got a shipment that needs to be collected and delivered immediately? 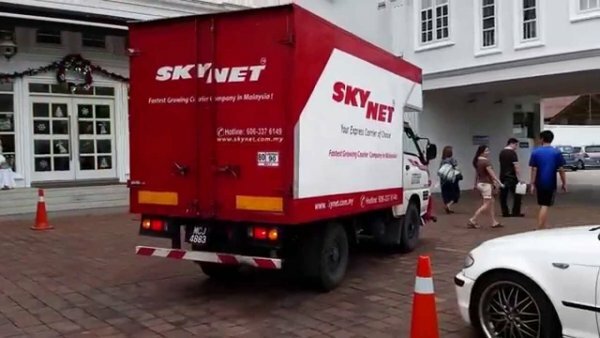 For shipments that just can't wait until tomorrow, Skynet offers a 24-hour door-to-door emergency delivery servi ce. Skynet offers flexible billing and payment options for transport charges, duties and taxes. This flexibility gives you the freedom to bill the sender, receiver or a 3rd Party. - Not sure of the packing requirements for your shipment, you can count on us for advice on the custom regulations and documentation. When you have bulk shipments, call us and we will offer the following for your convenience. Special Handling Department at Skynet focuses on handling of sensitive materials, security and high valued items. This department has a separate sorting area as well as a special fleet of vehicles. Items designated to Special Delivery Department are handled by a group of specially trained staff. At Skynet, we provide a pick and pack service for your goods stored at our warehouse and we also provide the last mile service of delivering your shipment to your designated location. 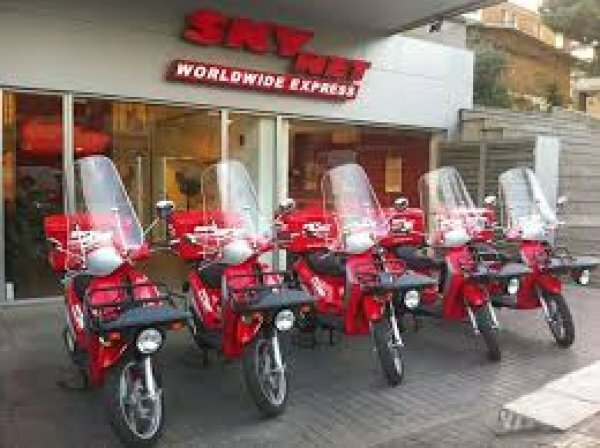 Our Skycover provides extensive protection against all risks from the time of collection/receipt by carrier until delivery of shipment to the final destination. The coverage is deemed expired upon successful delivery of consigned goods to the destination as evidenced by the signature of recipient on the consignment note. For more information about the Skycover, please browse the web site at www.skycover.com.my or contact our local agent. During any transportation process, physical losses or damage to cargo can arise as a result of factors such as rough weather or the sinking of ships at sea, theft, or an overland collision. At Skynet, we believe in being prepared and providing the best cover for our customers; marine cargo insurance covers any loss, damage or liability your goods may be at risk during transportation from one place to another; this includes air freight, ocean freight and overland carriage. With a myriad projects handled around the globe, Skynet’s personnel have extensive experience and specialize in handling heavy lifts, such as the mobilization of power generation turbines and equipment for submarine pipeline projects. We specialize in the movement of oversized and overweight equipment, whether by air, sea or inland transportation. Let us help you manage your supply chain and ensure optimal efficiency for your business.